Welcome to Vinton County, Ohio! Our community is located in southeastern Ohio and is ripe for business growth. 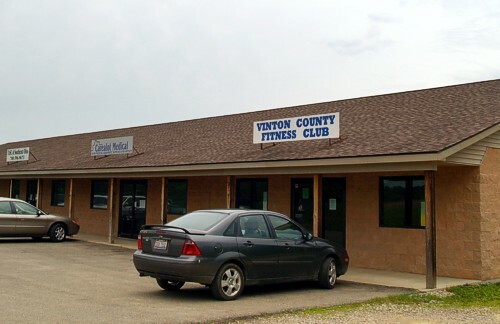 Our friendly people, capable workforce and quality of life make Vinton County a great place to start or expand a business. The rural nature of our community provides for superb quality of life through clean air, scenic beauty and access to outdoor recreation. Want to learn more? The staff of the Vinton County Development Department would love to help you. Perhaps you would like to relocate to our Industrial Park? Maybe you are looking for an existing building space? The Development Department can talk to you about all the ins and outs of doing business in our county and offer personalized service to suit your needs. Some qualified businesses and individuals may even qualify for low interest loans to start or expand their businesses.